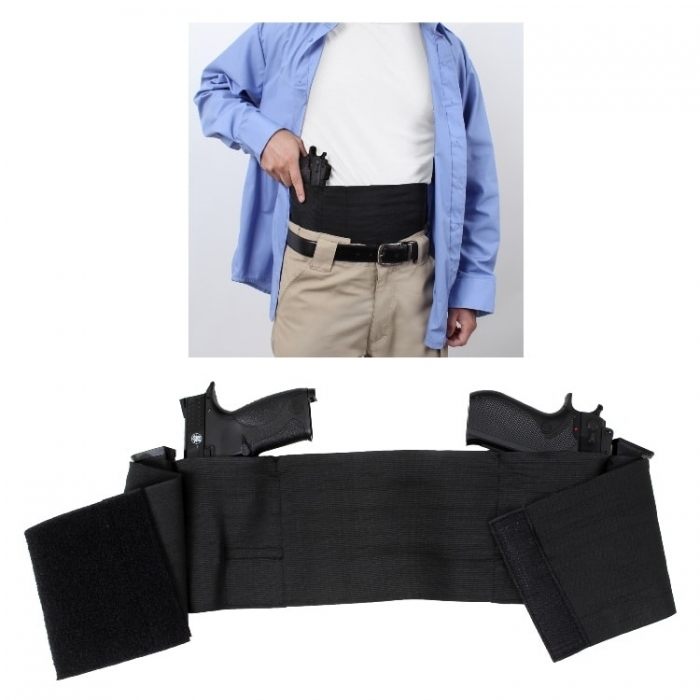 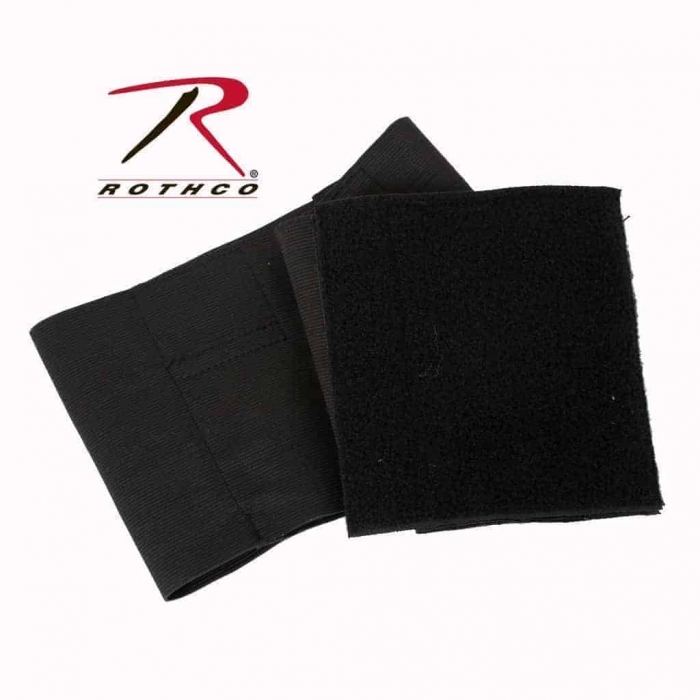 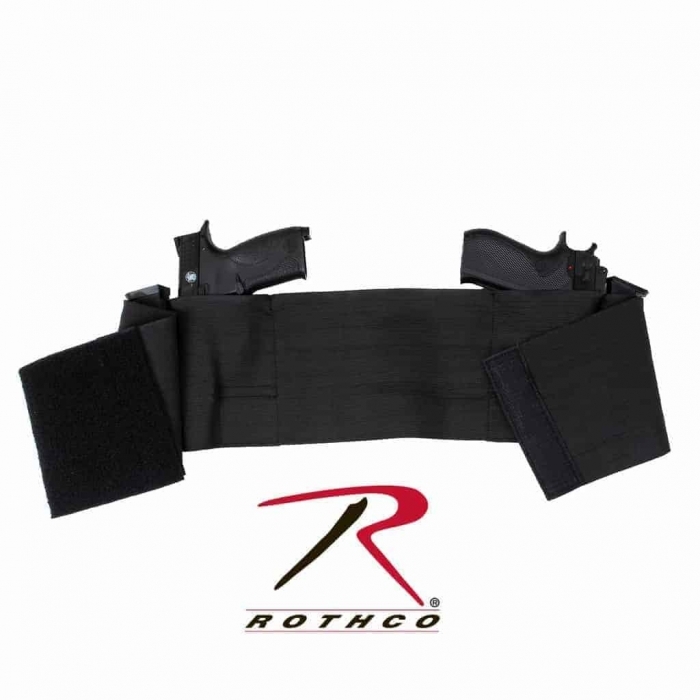 This Concealed Elastic Belly Band Holster was Designed so that you can Wear it Underneath your Clothing. 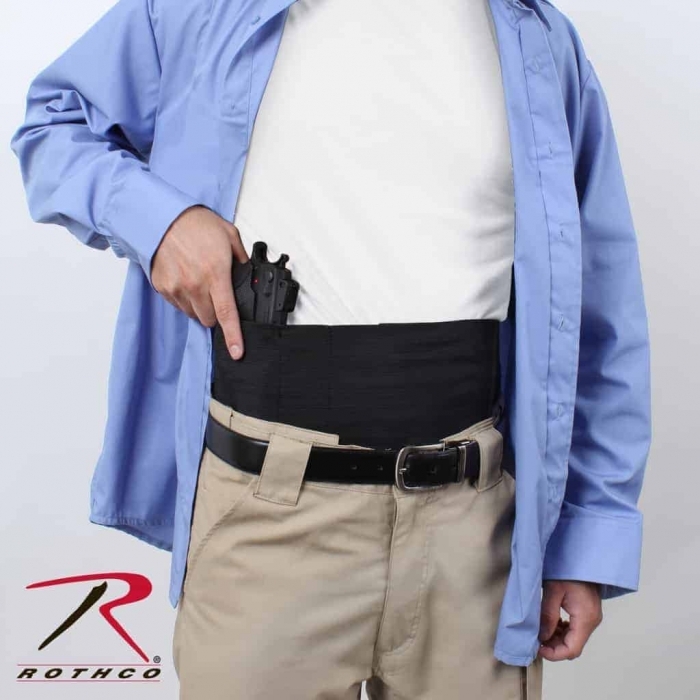 No one will know that you are Packing. 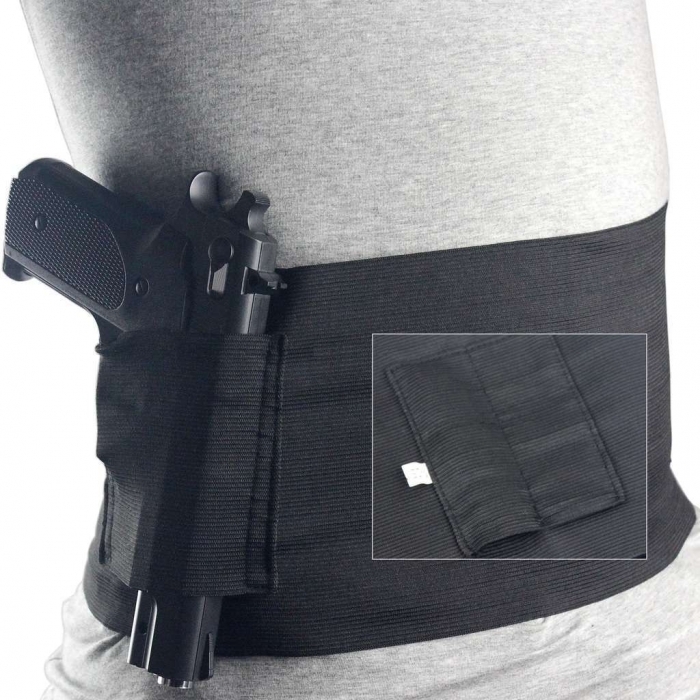 It is made for Both, Left & Right Handed Users & It will Discretely and Securely Hold your Firearm close to your Body. 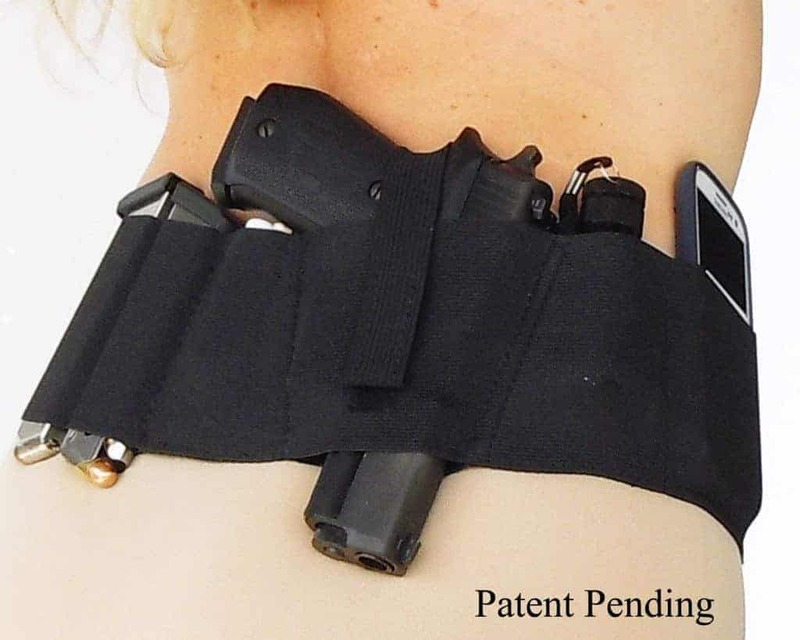 The Band has the Capacity to hold 2 Pistols and 2 Magazine Clips. 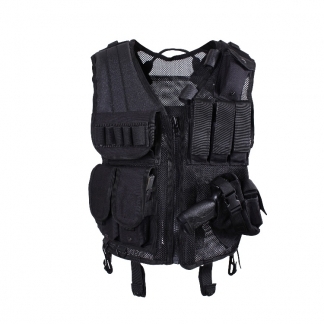 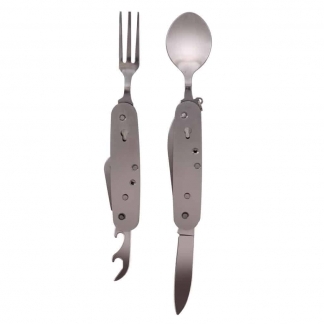 It is Adjustable with a Hook & Loop Closure. 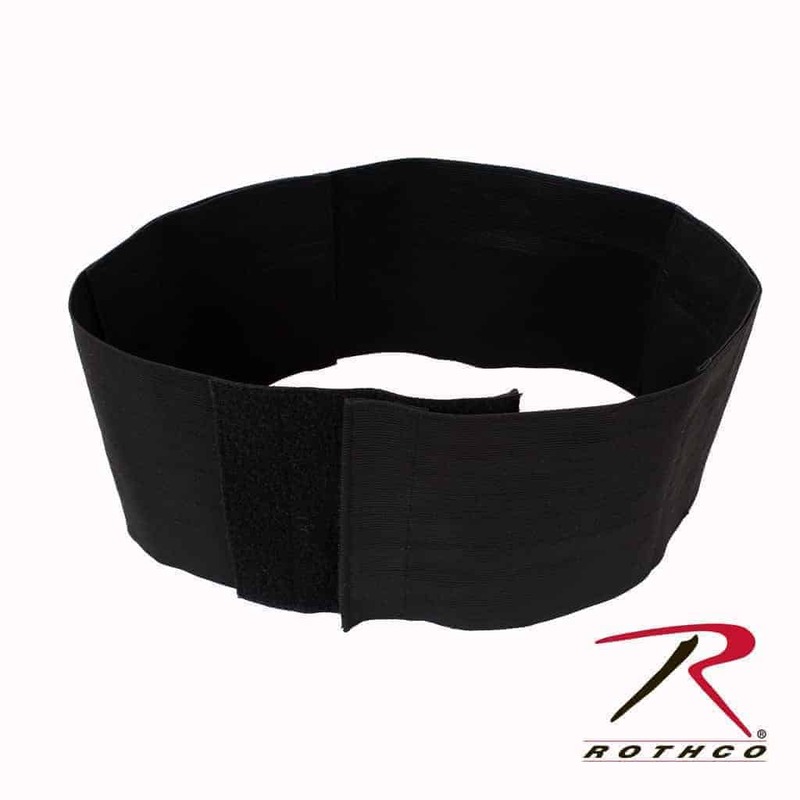 It is Available in 2 Sizes – Small / Medium (Waist 30″-36″) & Large / XL (Waist 38″-48″).